AYAYA MUSIC: Monez - Mio Panic + Kasha Madupe (Prod. 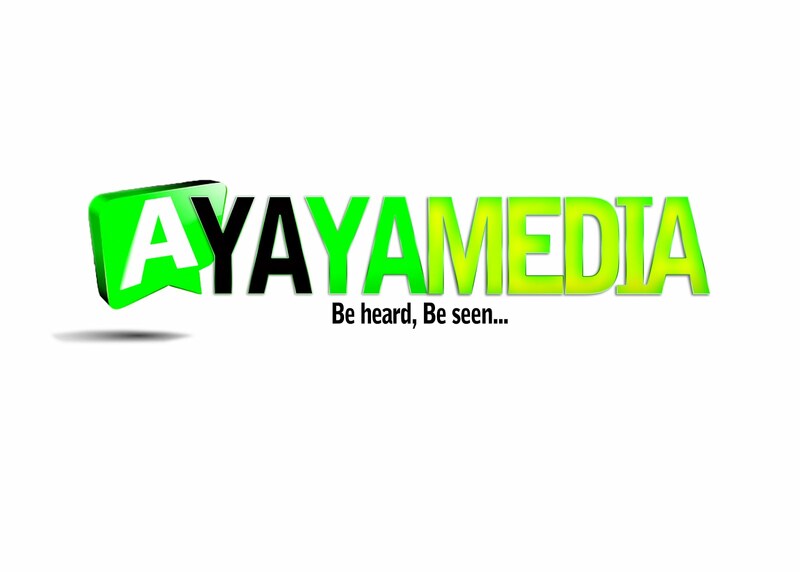 by AMix Pro) #BeHeardBeSeen - AYAYAMEDIA - Be Heard Be Seen ! Promising Artist, Monez (Omo Moseh) is back with two new songs titled Mio Panic and Kasha Madupe. The Ibadan based artist who released Man No Be God last year decided to continue on his stardom journey this year. 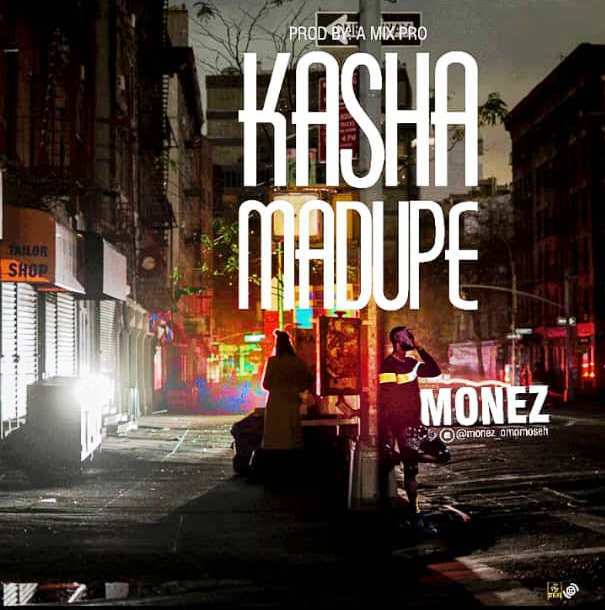 Kasha Madupe and Mio Panic were produced by A Mix Pro. Enjoy!